Love it or hate it, Valentine’s Day is just a few days away and what better excuse to indulge with something decadent and chocolatey. Not that I need a good reason… holiday or no holiday you do not have to ask me twice when it comes to anything chocolate related! Yes, I have been on somewhat of a chocolate mission recently and as a result this has inadvertently become the theme for the rest of February on the blog. I am sure you don’t mind. 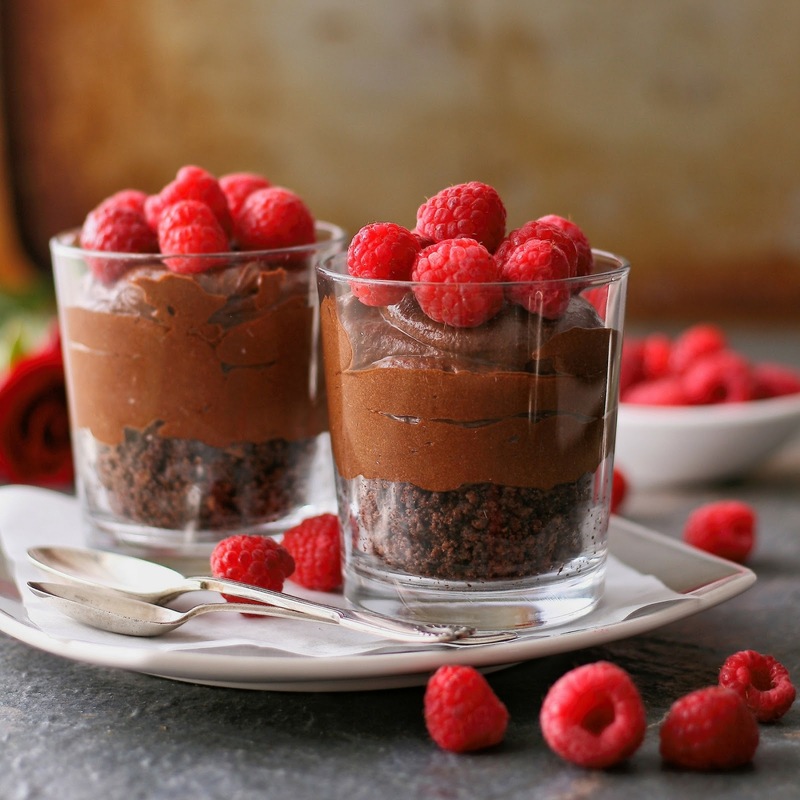 My regular readers will know that I love a fully loaded treat, but lately I have been on the look out for recipes that are both delicious but free from things like sugar and gluten. I notice such a difference in my energy levels when I avoid these (no more mid afternoon slumps), not to mention feeling more clear headed. 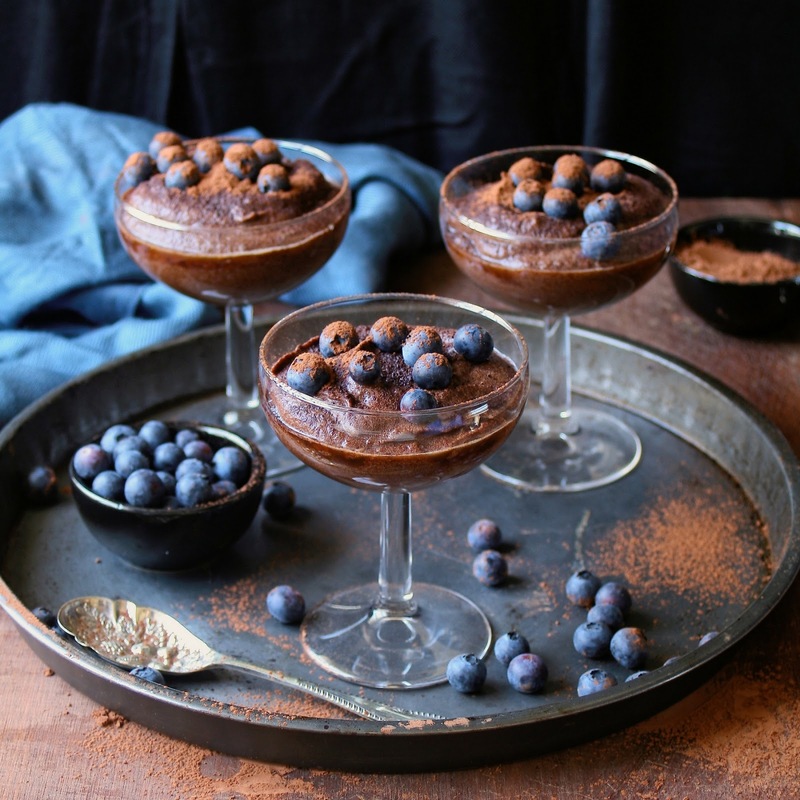 So I was intrigued when my son’s teacher told me about this amazing sugar free chocolate mousse – of course I had to try it!